On this episode of RPG Lessons Learned: The guys try out Roll20, and face elementals for the first time. Guess which they prefer. 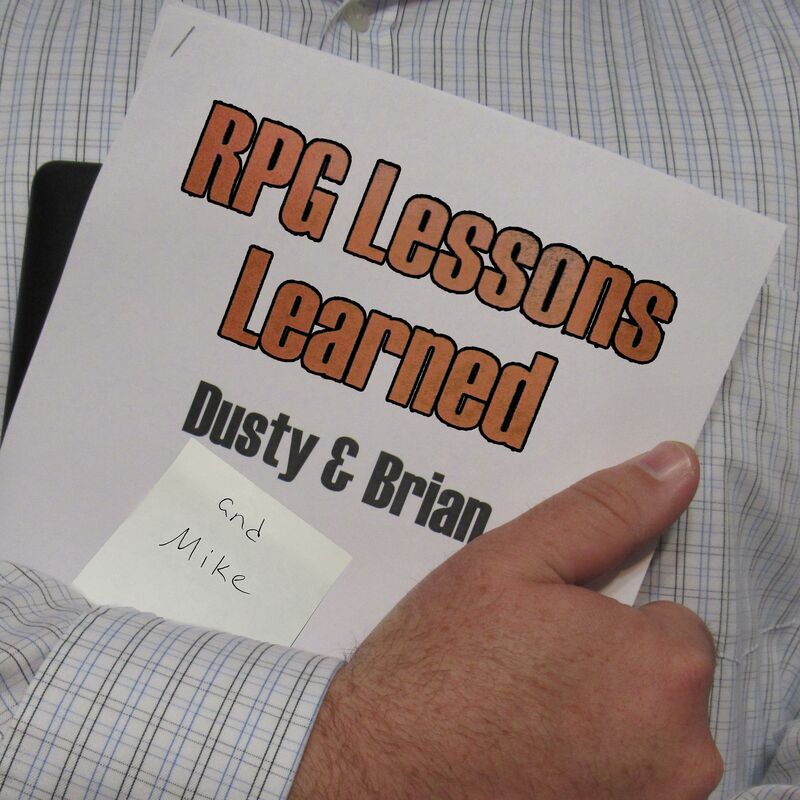 RPG Lessons Learned 061 – Our next campaign is going to be what! ?